How many times did you fool around with your friends “inventing” the craziest things on Earth? A good laugh and quality time spent with your crew is probably all you got from it, but have you ever thought that some of them could actually work their way out on the market? In the gallery below are twenty-five crazy inventions and useless products that made millions. Maybe some of them are already crossing your mind… But let’s check out the whole list of these silly products including info who invented them and how much money they’ve made. 1. 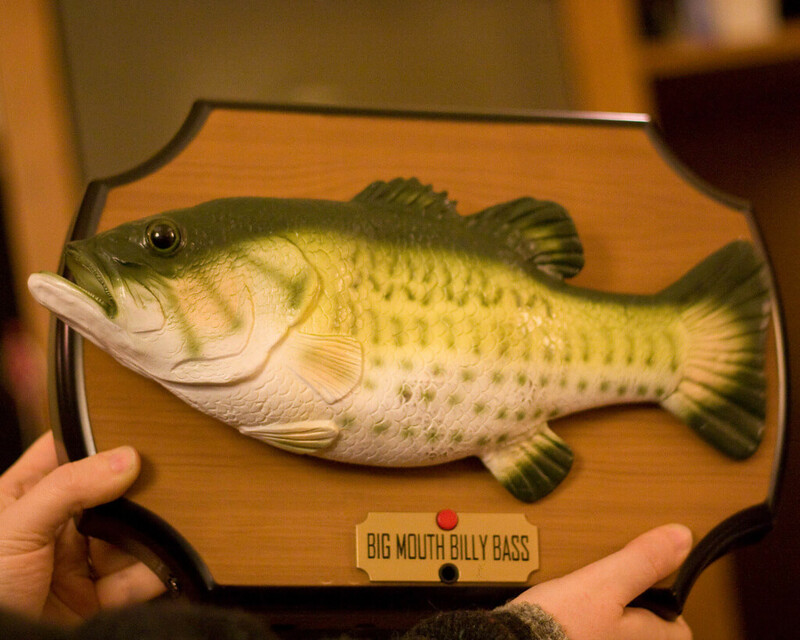 Big Mouth Billy Bass, conceived by Gemmy Industries. This was nothing but a gag, but everyone wanted to have one. That earned the company millions of dollars. 2. 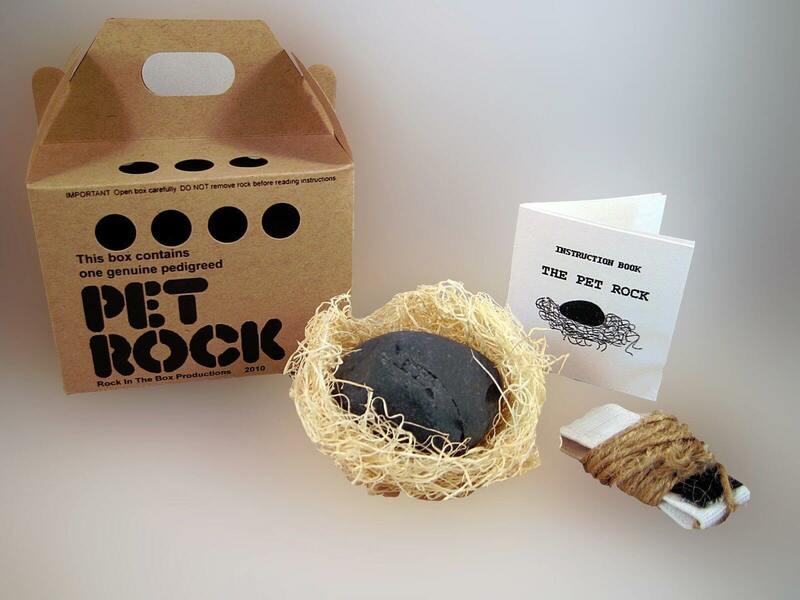 The Pet Rock, invented by Gary Dahl. These totally useless rocks were sold for $3.95 a piece, profiting Dahl $3 per sale. That brought the profit of 15 million in the first six months on the market. 3. The Snuggie, invented by Scott Boilen of Allstar Products. 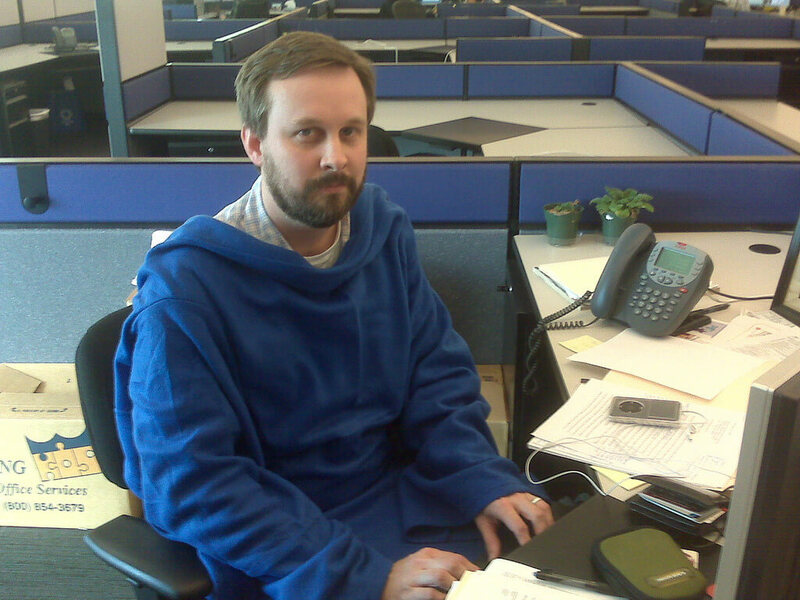 The Snuggie earned over $200 million dollars thanks to the briliant ridiculous advertising campaign. As from company said, they took humourous approach because the product was ridiculous. It worked. Maybe you remember a huge craze from the nineties about this pet stimulation device. 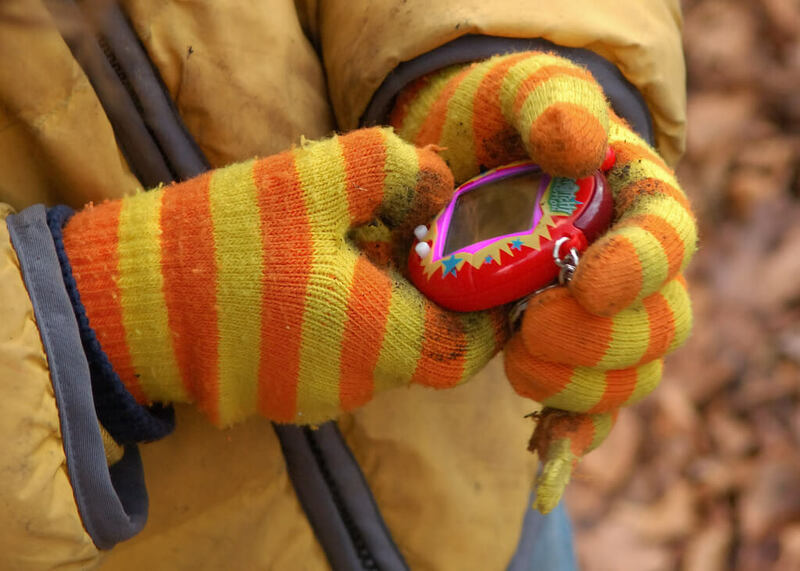 More than 70 million Tamagotchis have been sold. 5. 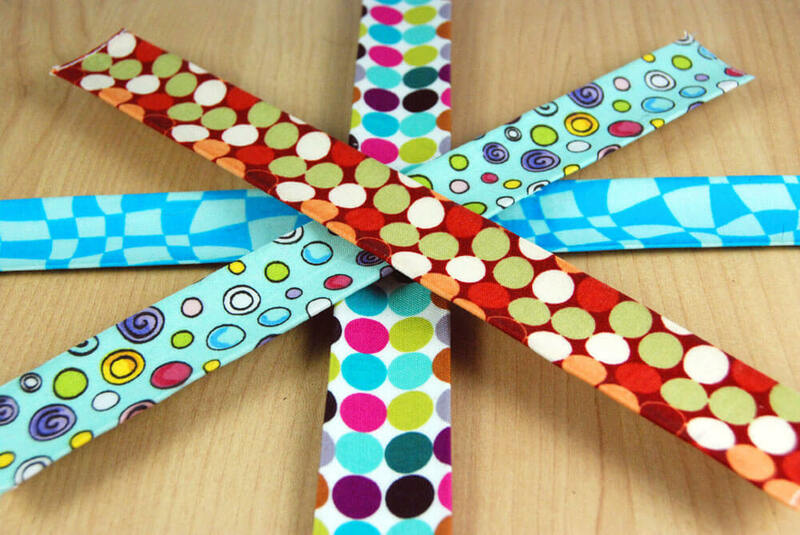 Slap Bracelets, invented by Stuart Andrews. I had at least five of them! Everyone was slapping these around their wrists which brought Andrews between $6 million and $8 million of profit for the invention. 6. 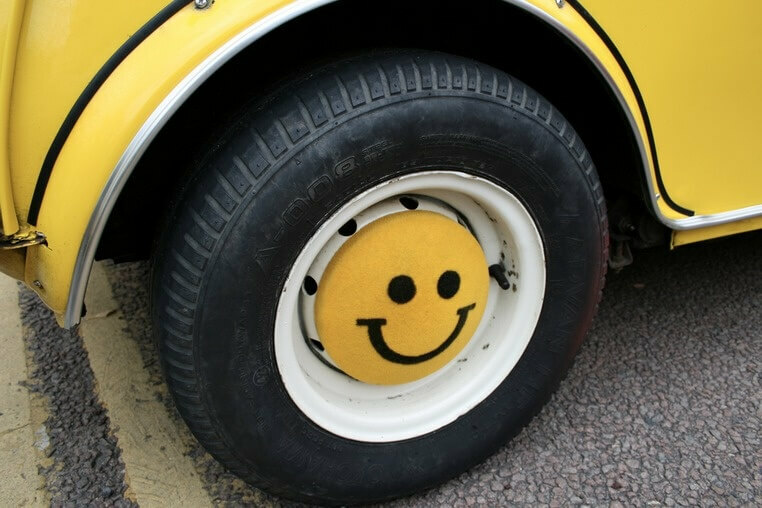 Yellow Smiley Faces, invented by Bernard and Murray Spain. Smiley face brought to Spain’s 50 million dollars in sales after the first year-and-a-half. 7. 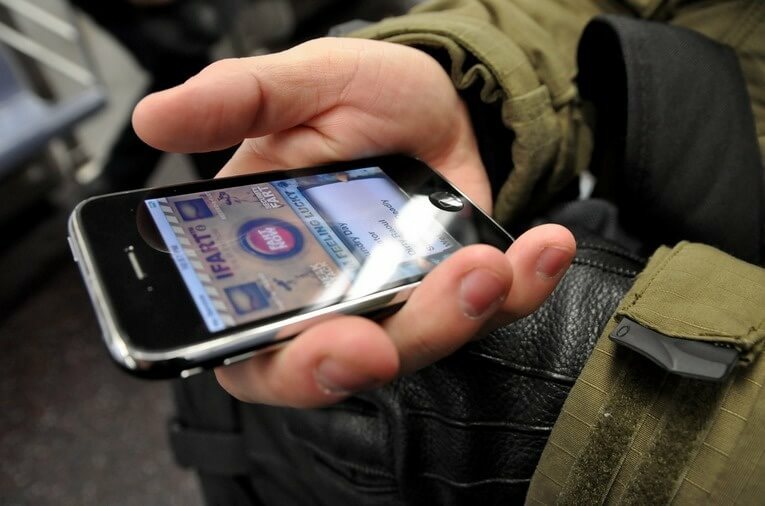 The iFart app, invented by Joel Comm. Whoopee Cushion became accessible from the phone which made dream come true of every boy between the age of five and twelve. Comm has earned somewhere around $400K so far. 8. 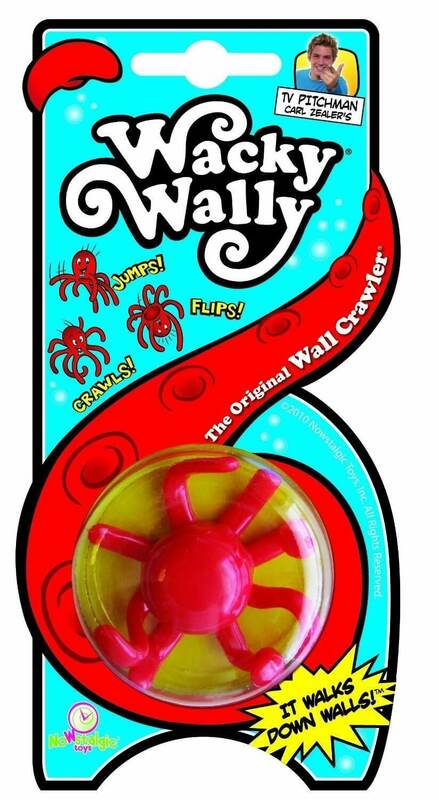 The Wacky Wall Walker, invented by Ken Hakuta. Ken Hakuta mom sent a version of the Wacky Wall Walker to him as a gift from China. He liked it so much that decided to buy the rights to it and start advertising it. So far WWW brought him $80 million dollars. 9. 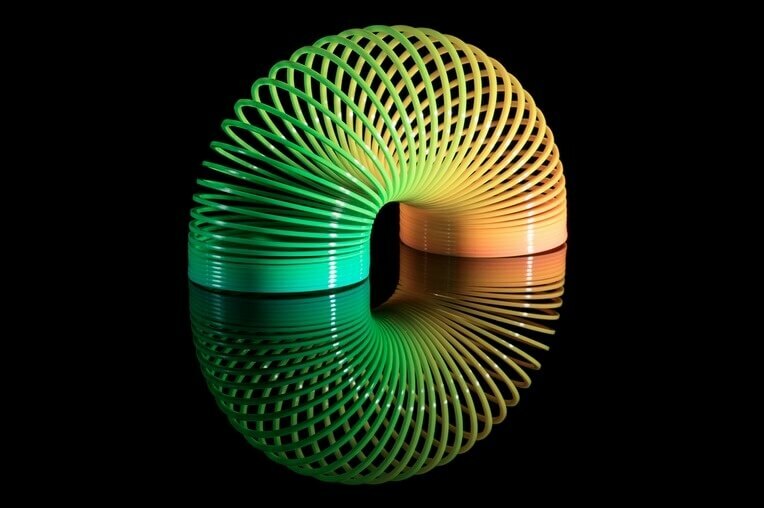 The Slinky, invented by Richard James. Kids just love these since 1945! This invention, that was inspired by James clumsiness brought him so far $250 million dollars. 10. Hula Hoop, invented by Arthur K Melin and Richard Knerr. 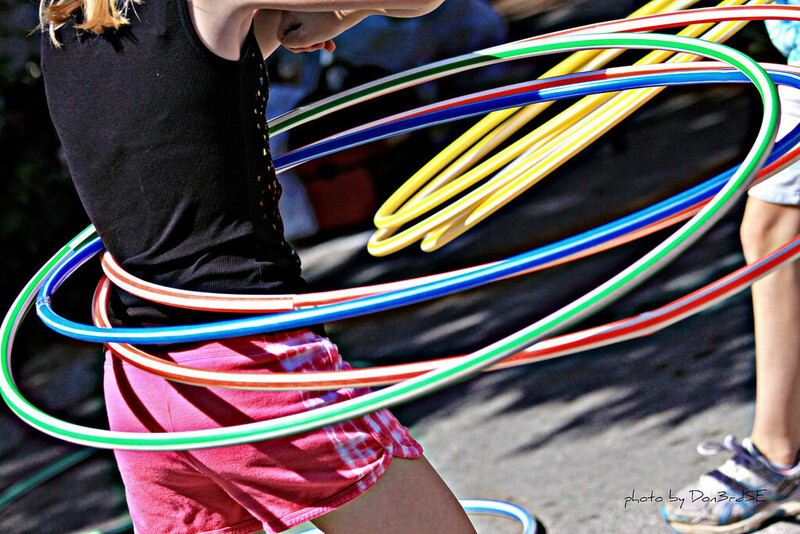 This caused a huge craze and at the time more than 50,000 hula hoops were being manufactured every day. Try to imagine that! 11. The Million-Dollar Home Page, created by Alex Tew. 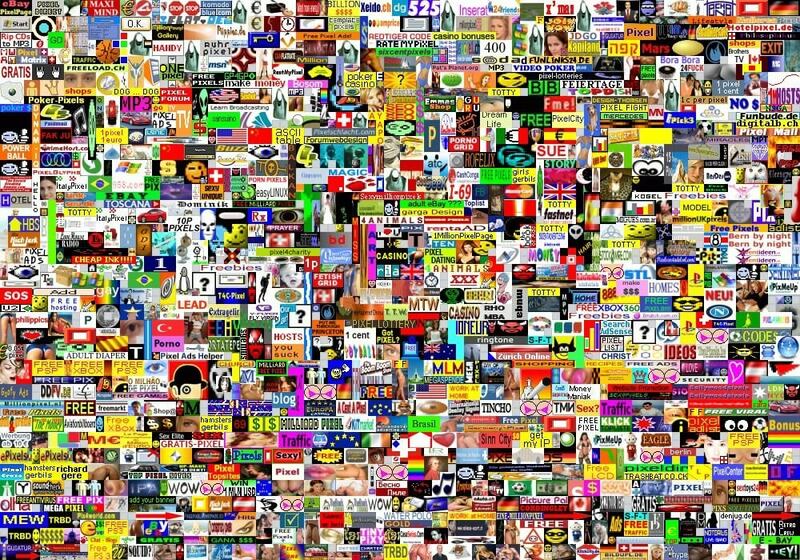 Alex was a student when he created the Home Page and sold one million pixels for one dollar each in just one year. 12. 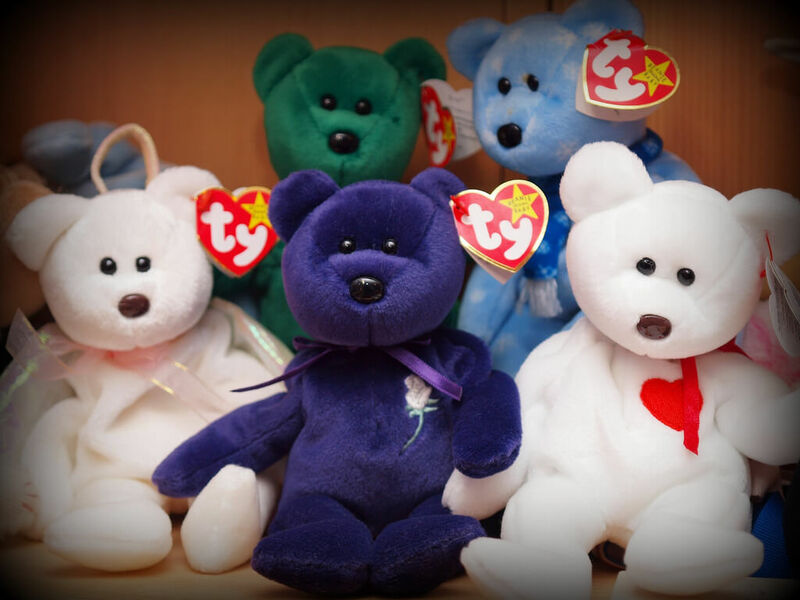 Beanie Babies, invented by H. Ty Warner. These cuties earned Warner $3-6 billion dollars to date. 13. 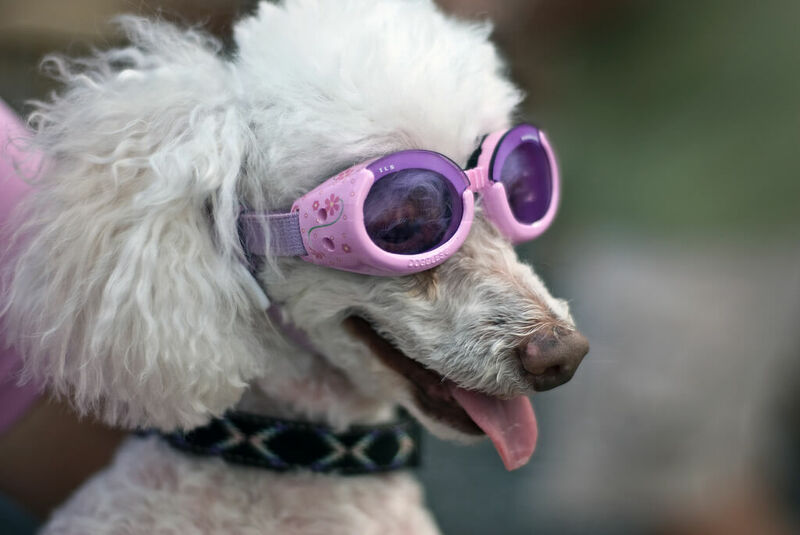 Doggles, invented by a company with the same name. I don’t know why dogs need these but they are selling for $80 a pair and so far company earned millions. 14. Magic 8 Ball, invented by Albert Carter and Abe Brookman. 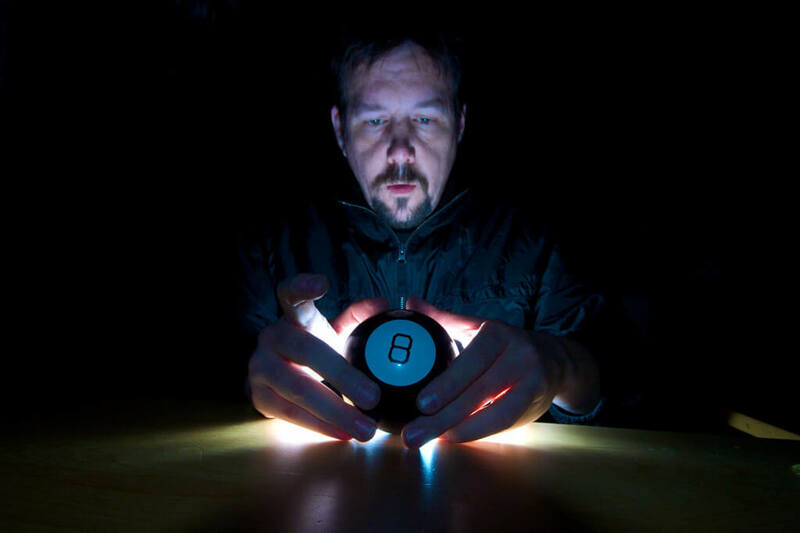 Magic 8 Ball brought millions to their investors so far. I wonder if the ball told them their destiny. 15. SantaMail, started by Byron Reese. 16. 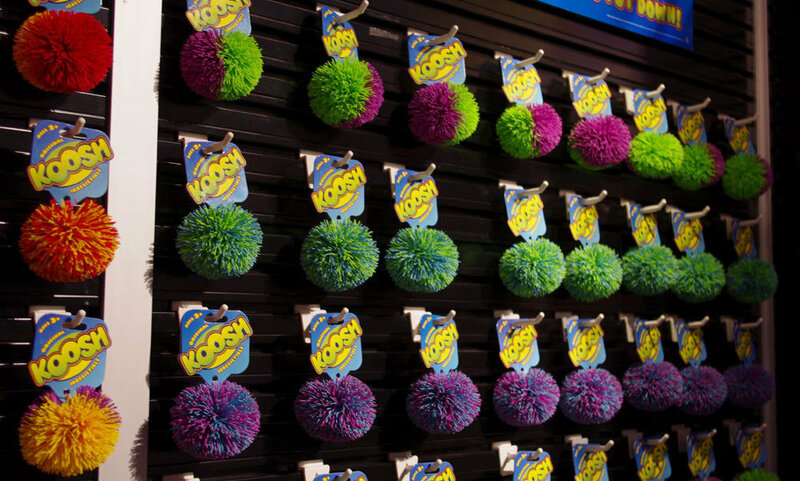 The Koosh Ball, invented by Scott Stillinger. 17. The Flowbee, invented by Rick Hunts. 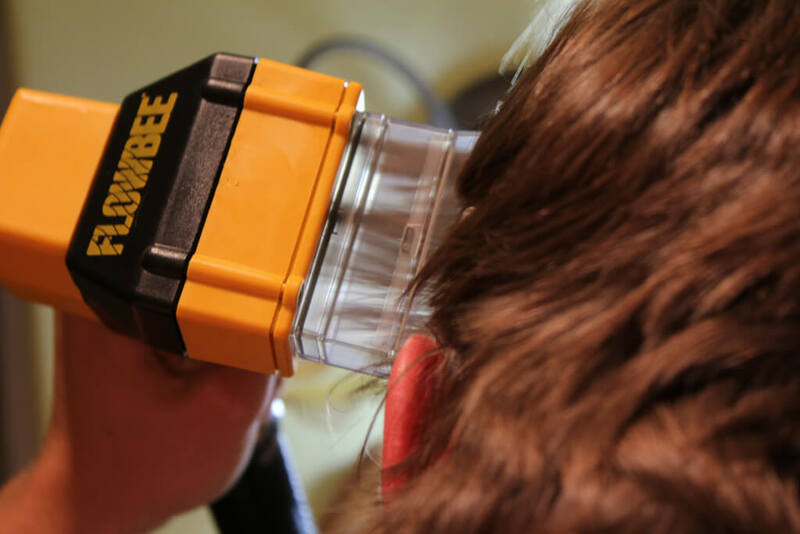 when Rick invented this device, he never thought it would be such a great success, it’s simply a hair cutter with a vacuum attached to it, so it makes things real easy and clean when cutting those curls. Over 2 million units were sold. 18. 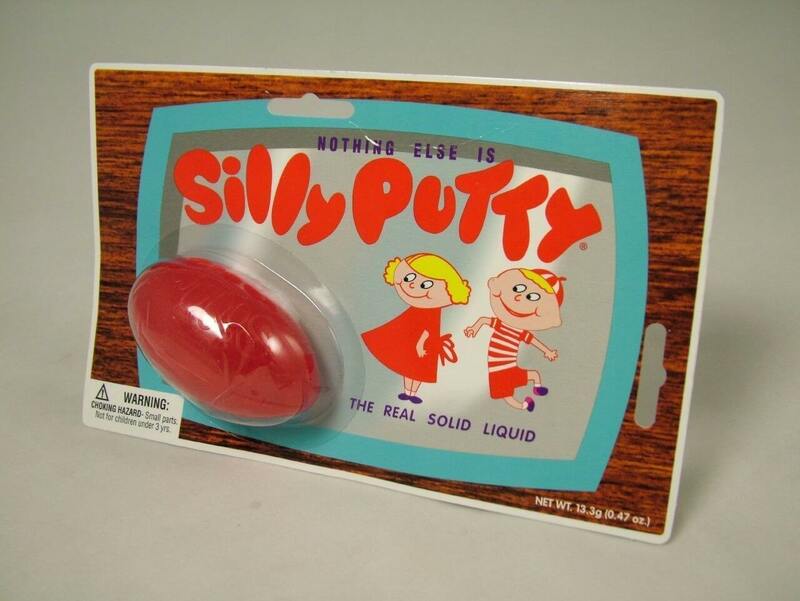 Silly Putty, created by Harvey Chin, Earl Warrick, or James Wright. 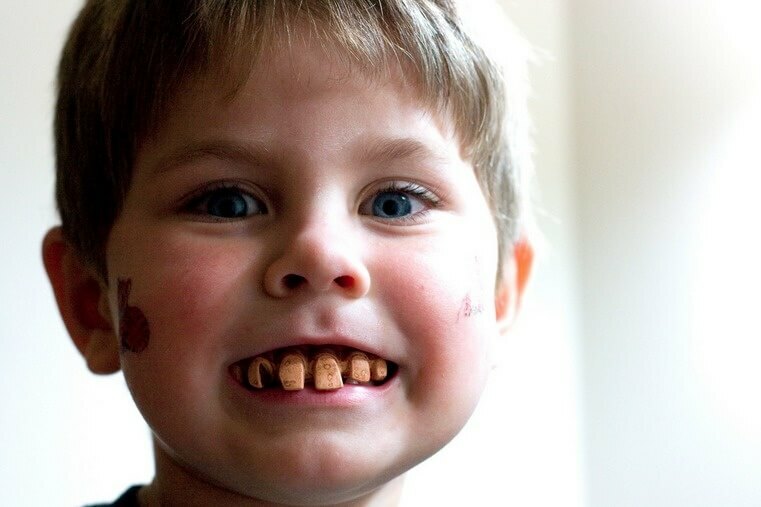 While it’s unclear who really invented the Silly Putty, the man who marketed it sold over 250,000 units for $1 in just one day! ever since this item has been making around $5 million per year. 19. 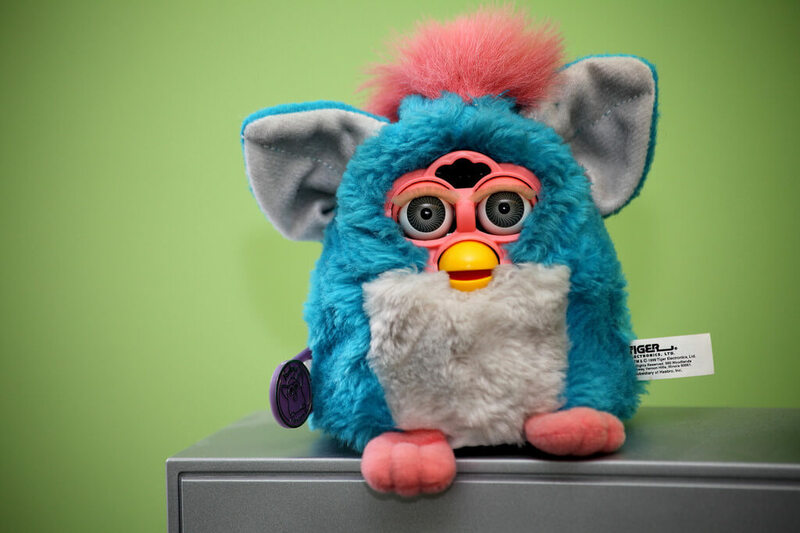 Furby, created by Dave Hampton and Caleb Chung. If you can remember Christmas 1998, you know what this toy is on this list, it sold over 40 million units in the first years and even today it holds impressive numbers. 20. 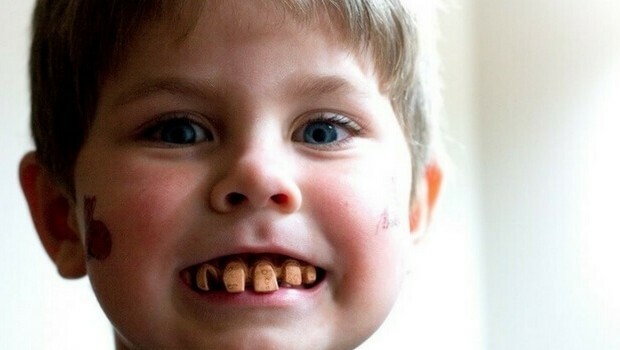 Billy-Bob Teeth, created by Jonah White. 21. 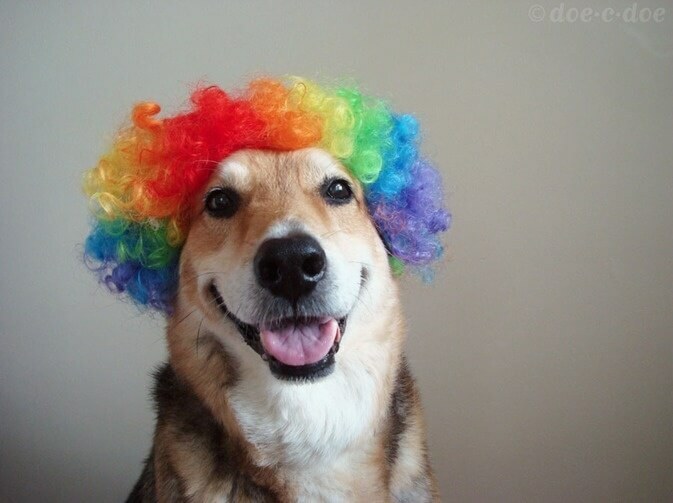 Dog Wigs, inventor unknown. No one knows who invented this, but I don’t think there’s a person in the world who doesn’t know this item. Sold like crazy every year to make people laugh. 22. 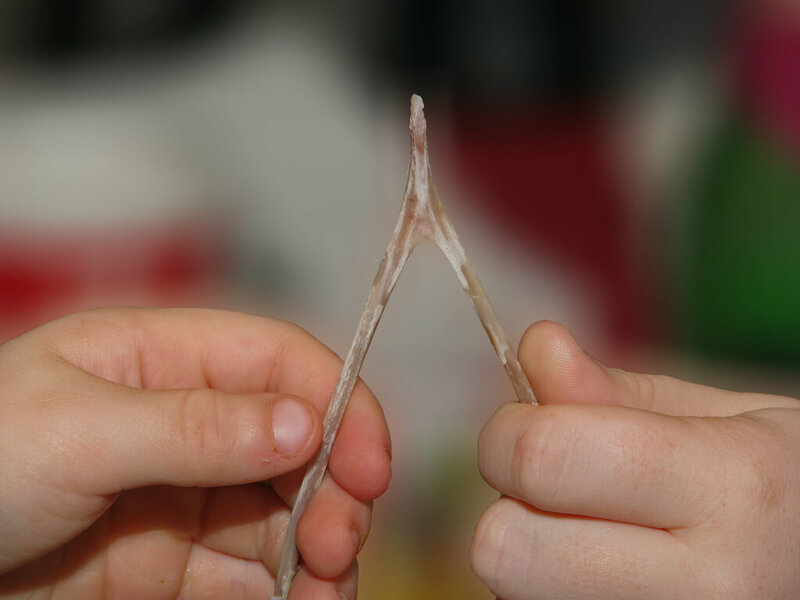 Plastic Wishbone, invented by Ken Ahroni. This guy was smart enough to think about the opportunity to manufacture these plastic wishbones selling them for $3.99 and making millions in the process. That’s a smart guy. 23. 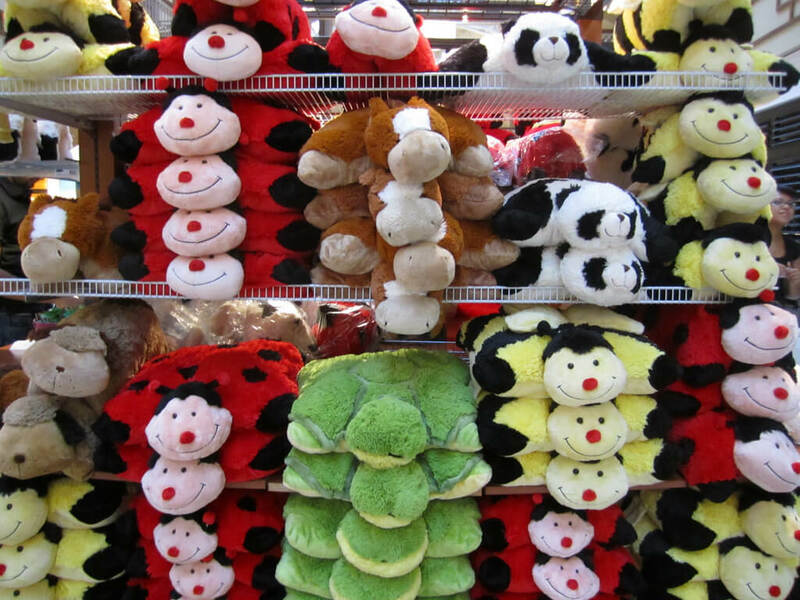 Pillow Pets, invented by Jennifer Telfer. This toy came to life after the son of Jennifer had a real stuffed animal that got so flat, it was used as a pillow ( gross ). This inspired her to create the toy which is exactly what it sounds like, a stuffed animal toy you can use as a pillow, it sold like crazy and today Jennifer owns her own toy company called CJ Products. 24. AllerMates, developed by Iris Shamus. 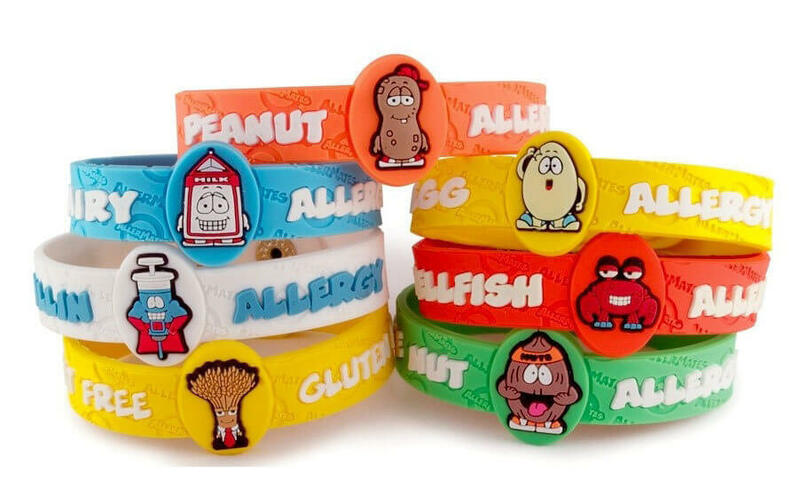 Did you know that 1 out of 13 kids has food allergies. Iris Shamus was one of these kids, and when she was in school, she wanted to make something that will remind her teachers about her food allergies so she created the cute AllerMates. Today these are sold in over 7,000 locations across the United States. 25. HeadOn, distributed by Sirivision. This has no scientific research acknowledgment behind it. 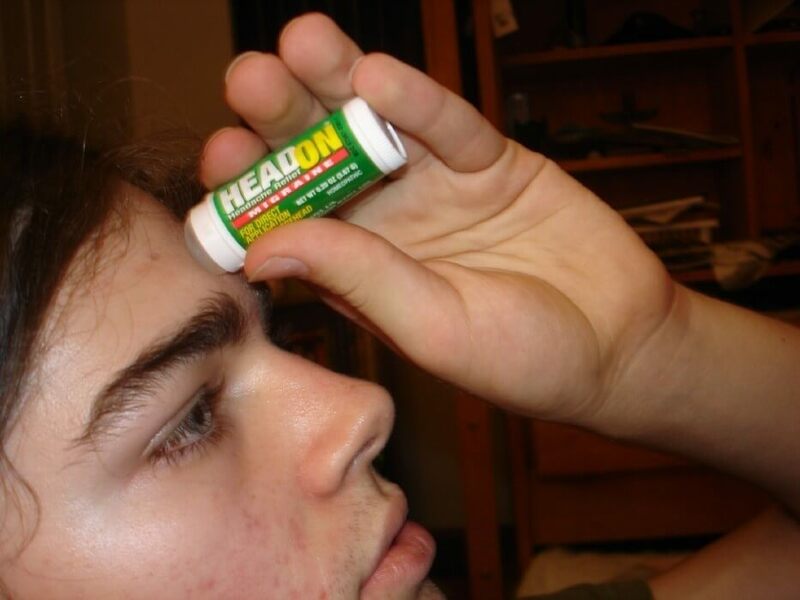 But because of a viral video it became a popular product to relieve you of your headache. It’s basically made of wax, and you are supposed to hold it against your forehead, the only thing we’re sure it does, is make money to its investor.